The conversion of redundant former offices to an information hub is proving to be of benefit to the three organisations involved in the partnership. 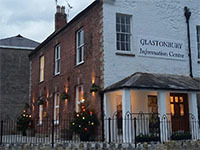 Located within the building, and now open to receiving enquiries from both residents and visitors to Glastonbury, are Tourist Information, Pilgrim Reception and the reception desk of the Town Council. 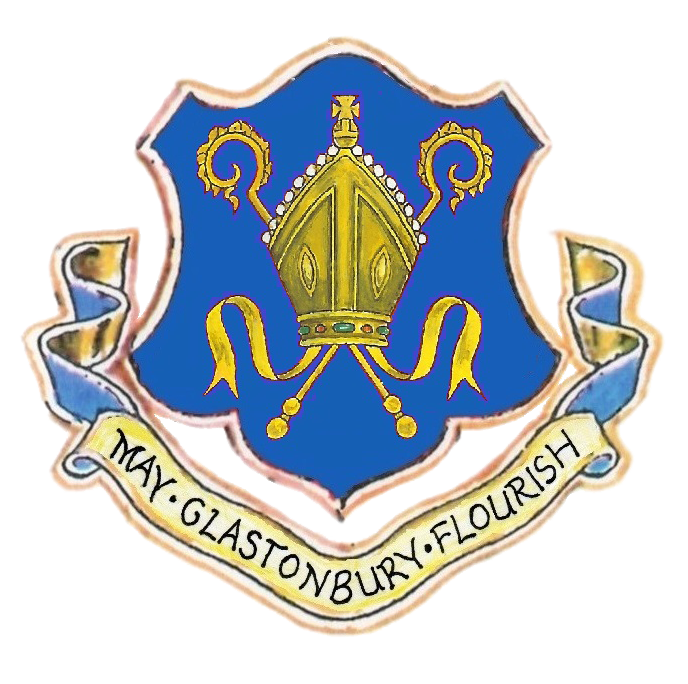 It is located on the ground floor of St Dunstan’s House, adjacent to the car park and bus stop.